Some slides require a more dramatic introduction than just plopping it on the screen. 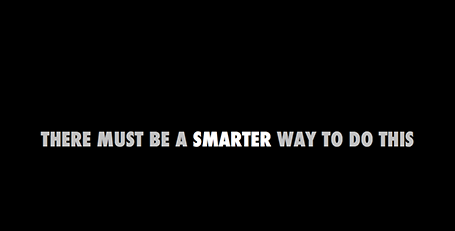 I often use a blank slide wit a teaser sentence (not “the solution”) for this purpose. It breaks the flow and brings the audience attention back to the presenter.